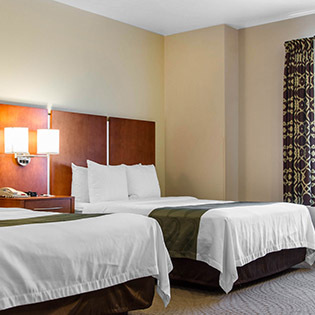 Levi’s® Stadium is the Home of the San Francisco 49ers and the premier sports and entertainment venue in the world. 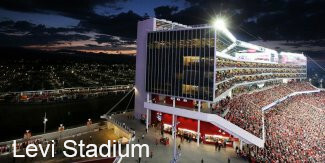 Levi’s® Stadium is known for being the most high-tech stadium in the world and was officially recognized as Sports Facility of the Year by Sports Business Journal in May of 2015, and followed that award one month later by being named Venue of Year by the The Stadium Business Awards in Barcelona, Spain. On February 7, 2016, Levi’s® Stadium and the Bay Area will hosted the Super Bowl 50.